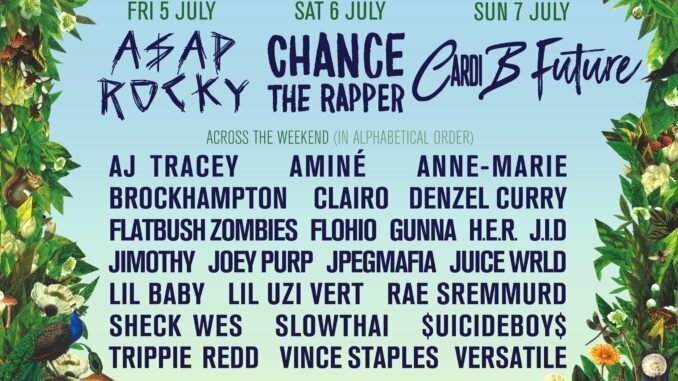 Tickets on sale this Friday, February 1st at 9 am. Three customers can get their hands on Longitude tickets before anyone else, presale tickets go on sale at www.three.ie/3plus January 30th at 9 am, 48 hours before general release. 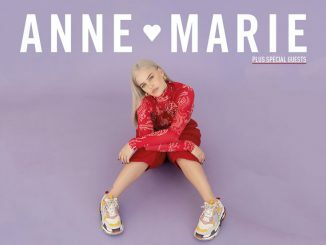 Global sensation ANNE-MARIE has announced a BELFAST show @ the Waterfront, Friday 31 May.